Dialogue with a deceased mother. Did you return content related to my brother's name? "Oh, I do not mind." I was sticking to what is boring. Even so, my ears itch. Because of my age, the outer ear weakened. 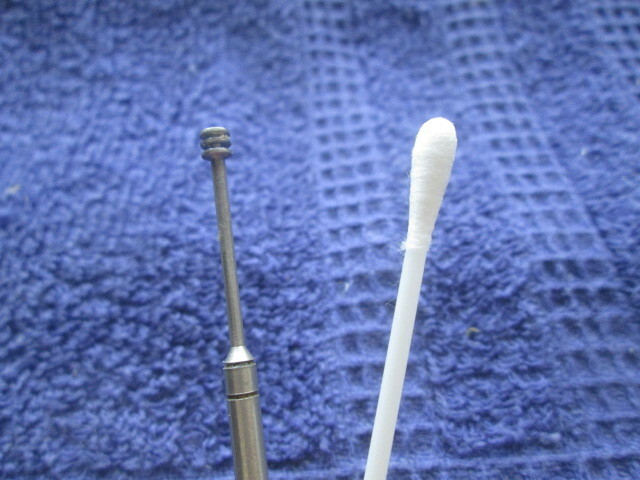 a western ear pad instead of a cotton swab.